Marketing campaigns in the drinking industry constantly surprise us with their brilliant promotional items. 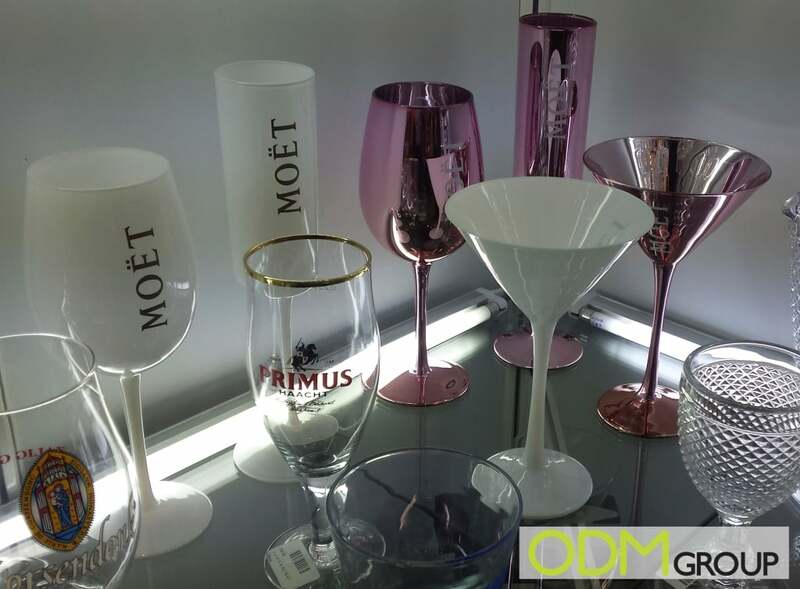 We have spotted these customized premium glasses on the Hong Kong trade show and think that they look absolutely stunning. Such promotional product will make your customers happy. It would be good for any type of promotion – such as a gift with purchase, on pack promo gift or promo items for special events. Why the customized premium glasses are good for your promotion? The customized premium glasses look amazing and high end. 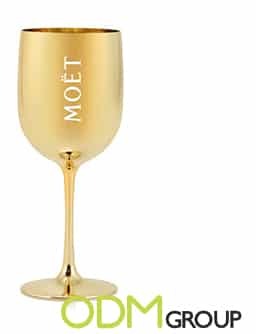 They are made of glass and can come in different colours, for example gold, as on the picture below. Having quite unusual and luxury look they will bring a fresh idea to your marketing campaign. The customized premium glass can be branded in a different ways. Printing your logo on the item is very important for your marketing. It improves your brand awareness and brand recall. 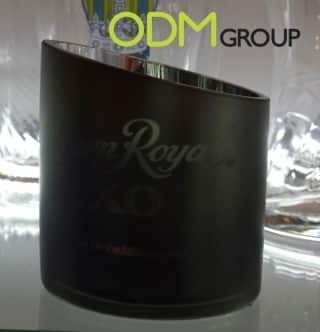 For the drinks, promotions glassware complements the main product and makes this offer even more valuable. Offering useful and unique products can leave positive impression and brand image to your customers. 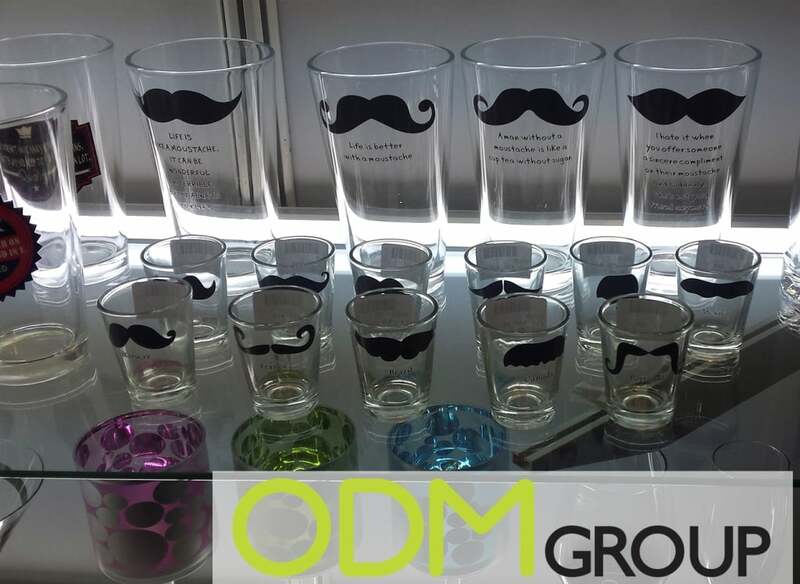 The customized premium glasses are a good investment for you – items have a long-lasting period and can become a long-term advertisement for you. They have a good visibility and your brand will be seen. You can customize the shape of the glass and its style. Choose the design of the glass which would suit the main product best. 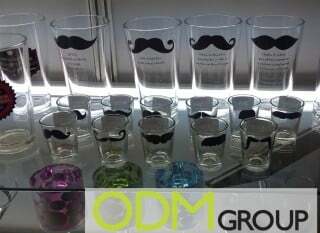 Gold style luxury glasses for the Champaign promotion, funny moustache glasses for beer promo campaign or elegant wine glasses with an interesting pattern on them. Such simple items, yet with the unique design will please your customers and will boost your sales.